The potential consequences of climate change can be a daunting and overwhelming. With all the doom and gloom being spread in the news today, it can be easy for one to lose hope. 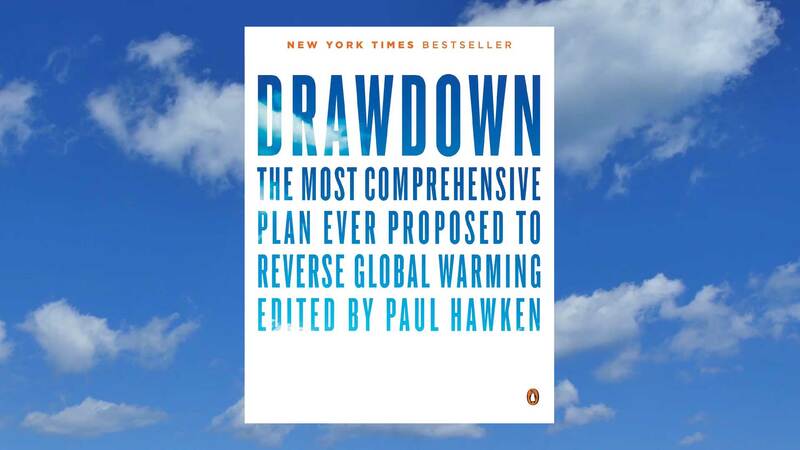 A new book by Project Drawdown called “Drawdown: The Most Comprehensive Plan Ever Proposed to Reverse Global Warming” provides an optimistic, yet achievable path forward. Project Drawdown is a climate change mitigation project initiated by Paul Hawken and climate activist Amanda Joy Ravenhill. 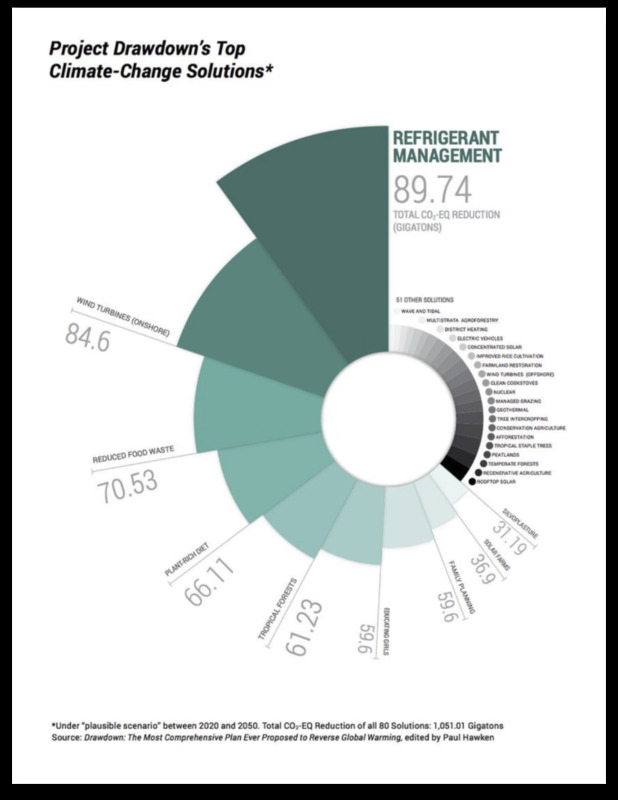 They gathered a diverse group of over 65 researchers and 127 experts from around the world to identify, research, model, and rank the 100 most substantive solutions to reverse climate change. The solutions proposed are not simply hypothetical, they are based on proven real-world models and backed by years of research. The projected results are surprising, to say the least. If the proposed ideas are implemented, they will eliminate a combined 1 trillion tonnes of CO2 from the atmosphere by 2050. This will not only help us stay below the dangerous 2°C temperature increase the United Nations say we must stay below, but will also create new jobs and economic opportunities. ‘Reduced Food Waste’ was ranked the #3 most impactful solution in the fight against global warming, even over solar and beef consumption! And out of the top 20 largest climate impacts, 8 are food related. This data further reinforces how critical our work at Full Harvest is for our future on this planet. If interested, order the Project Drawdown book and learn how you can do your part to protect our earth for future generations.